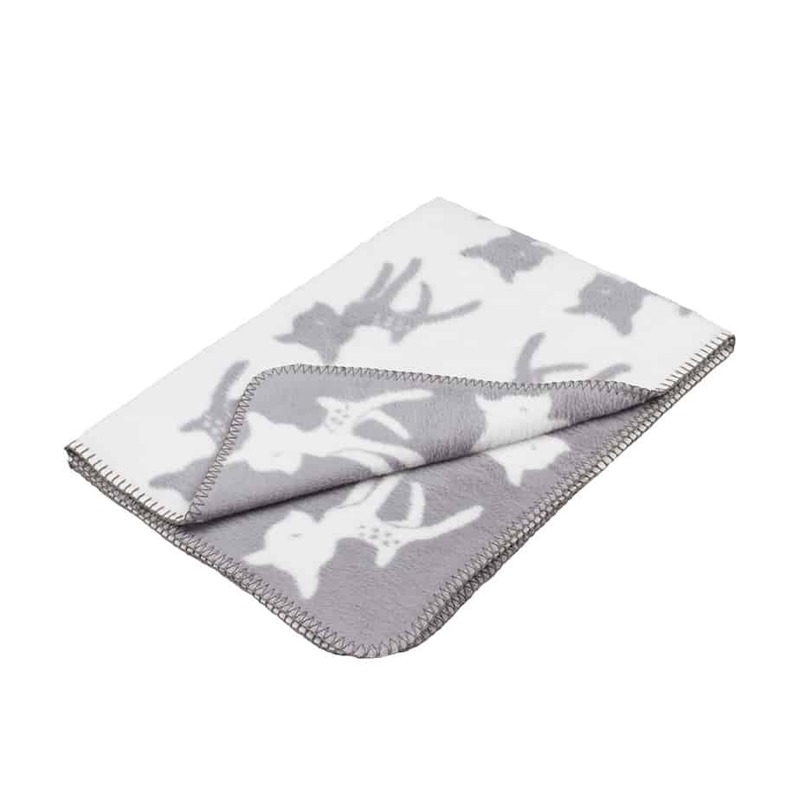 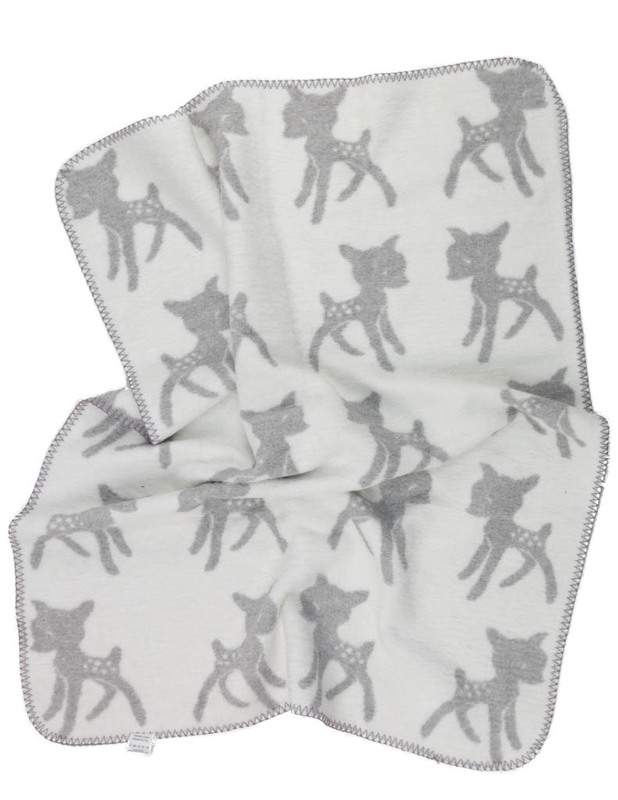 Add this luxury designer blanket to the woodland themed nursery with a timeless deer print that wraps your little one in snuggly soft warmth of organic cotton. 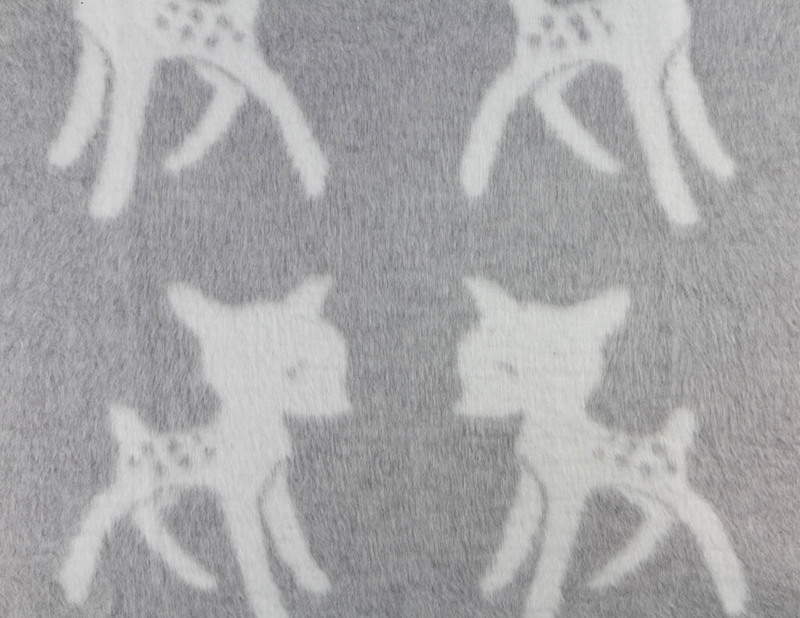 The super soft brushed organic cotton makes it a perfect nap blanket. 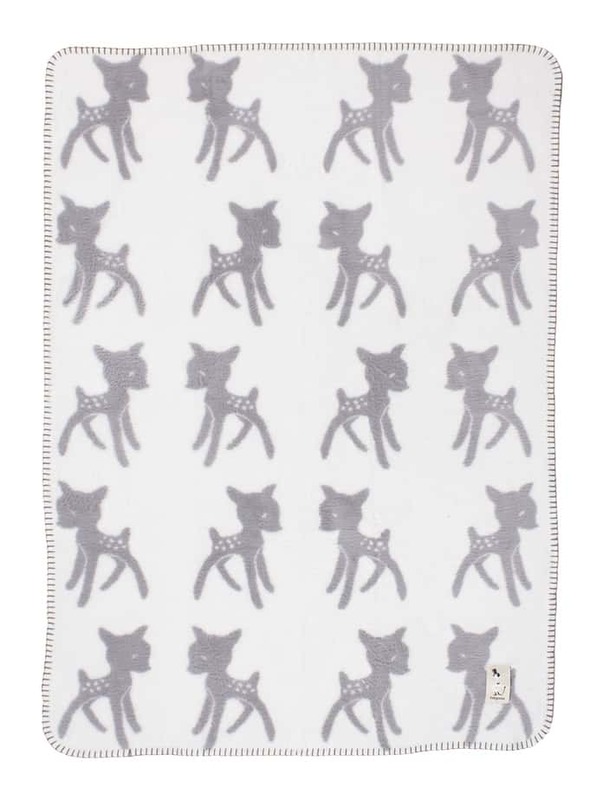 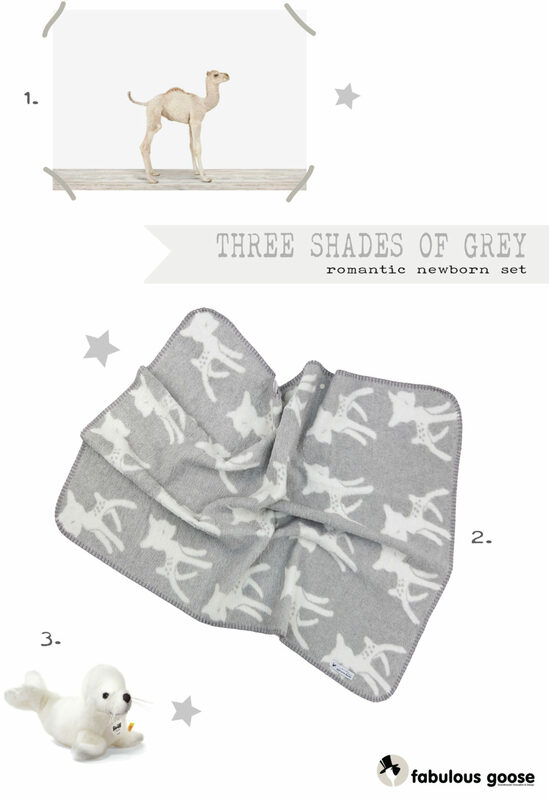 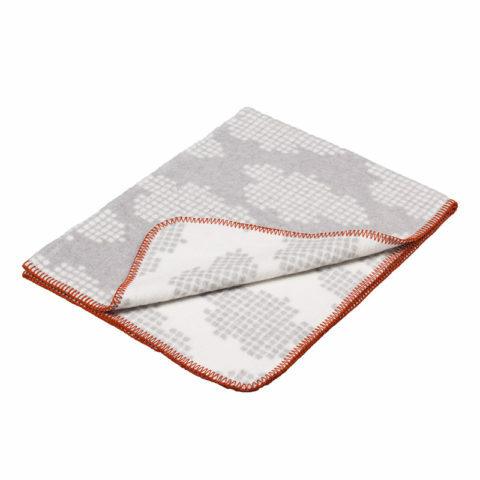 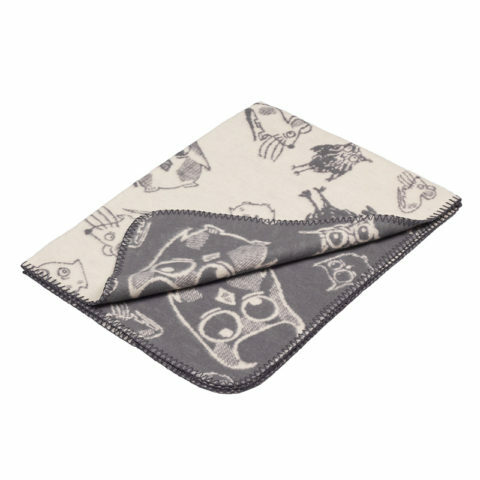 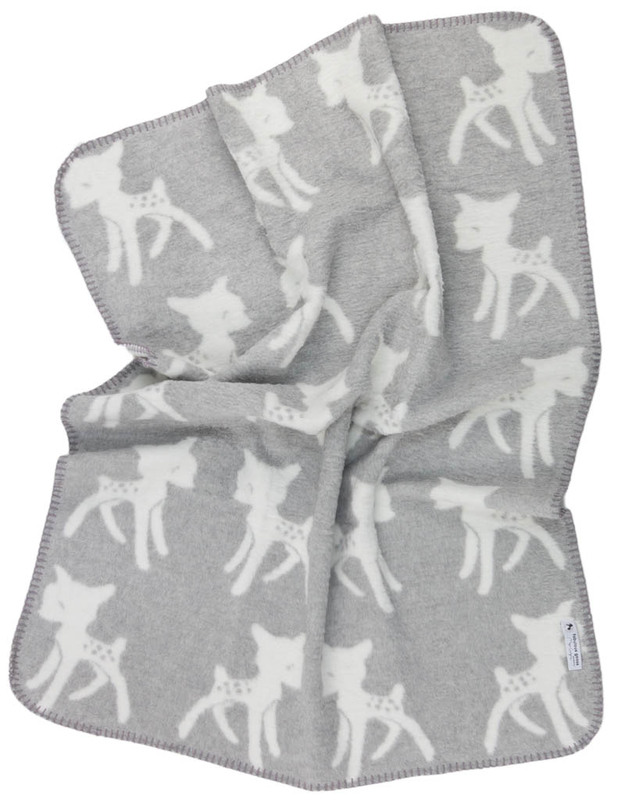 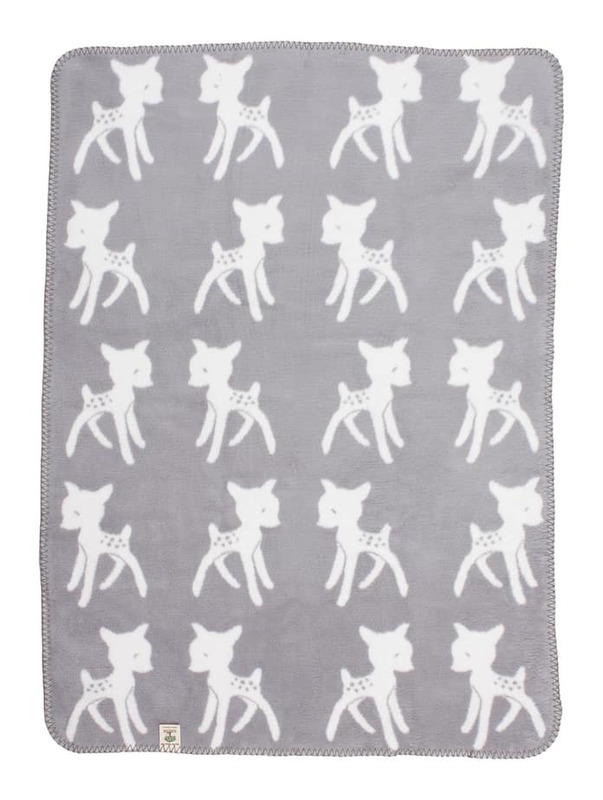 This light grey snuggle blanket is elegant and is very easy to match with grey cot bedding and is a gender neutral. 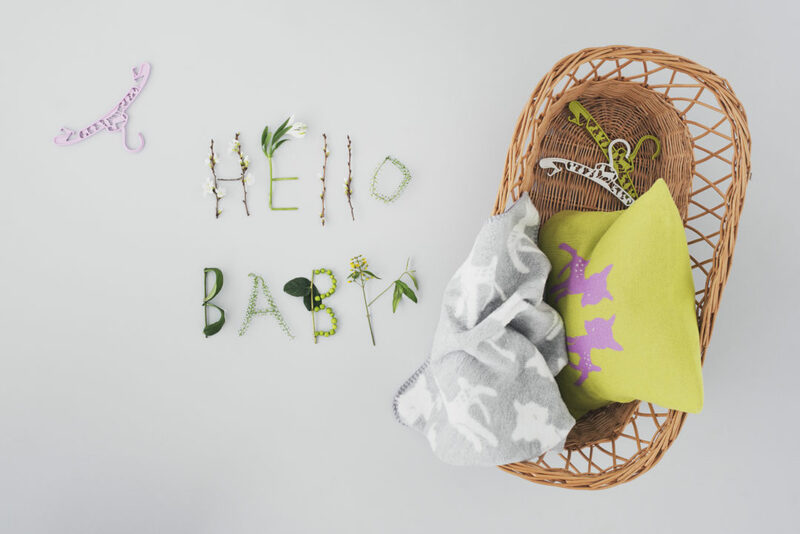 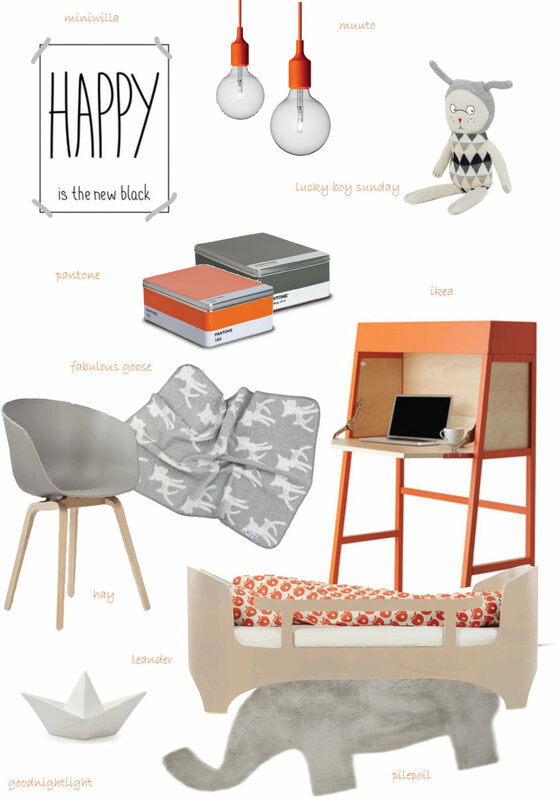 Made in Germany and with its GOTS certification is completely free from any harmful chemicals. 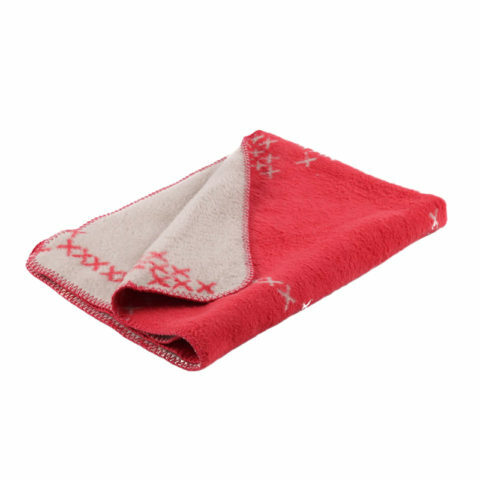 Our blankets will provide a reassuringly safe environment for you and your love ones too: our certificates are an evident proof of the quality assessment and reliability. 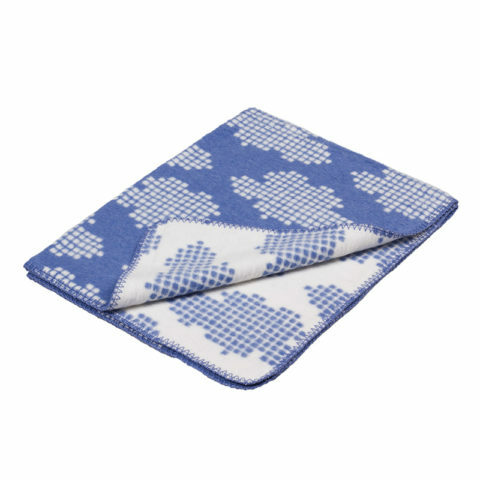 Our blankets are woven and sewed in Germany. 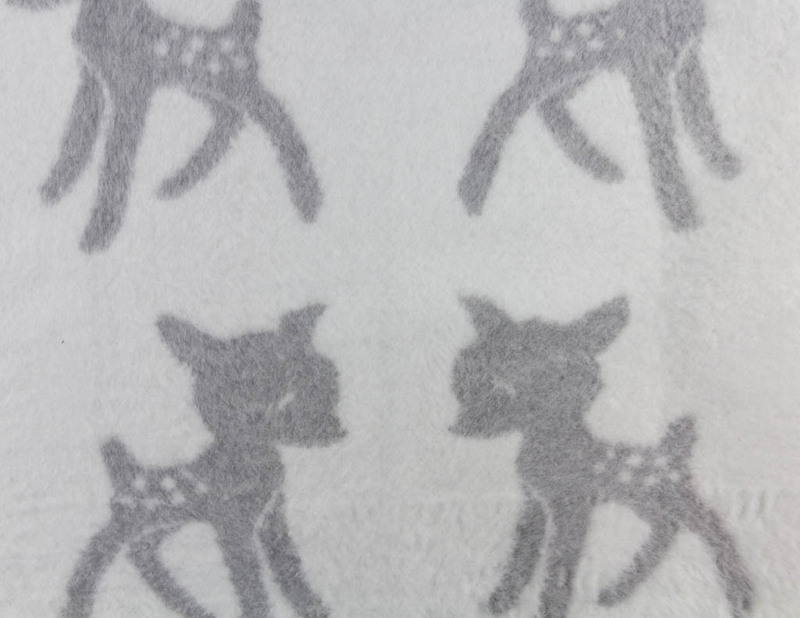 The whole manufacturing process is mechanical, that means that no chemicals have been used.